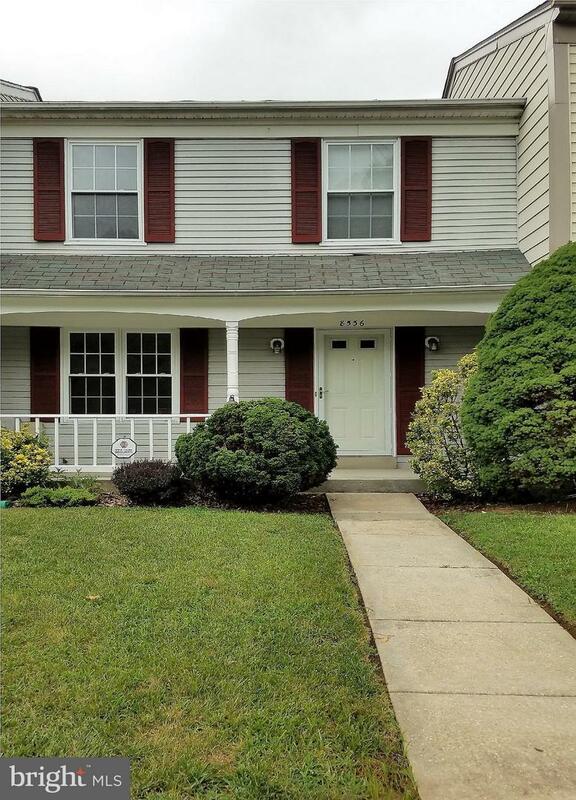 Fantastic 3-4 bedroom townhome in Lutherville. Nice size bedrooms, great deck and patio - backs to trees! 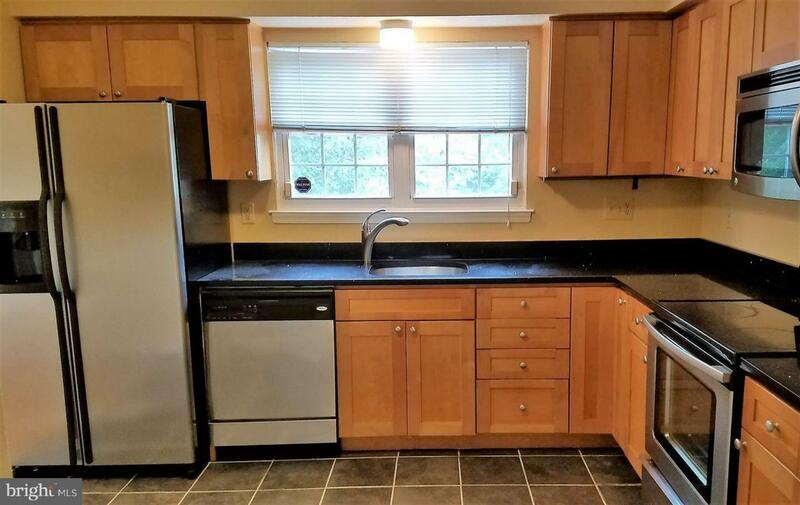 Updated kitchen with room for table. 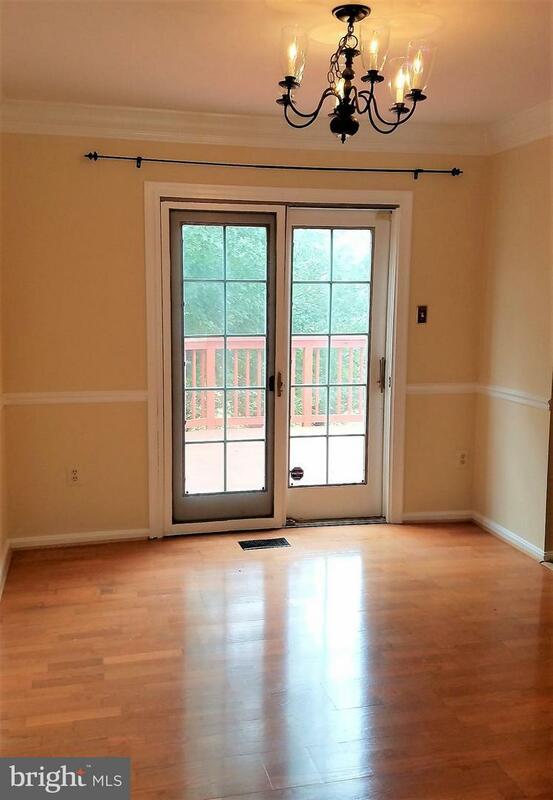 Walkout basement for easy access to yard. 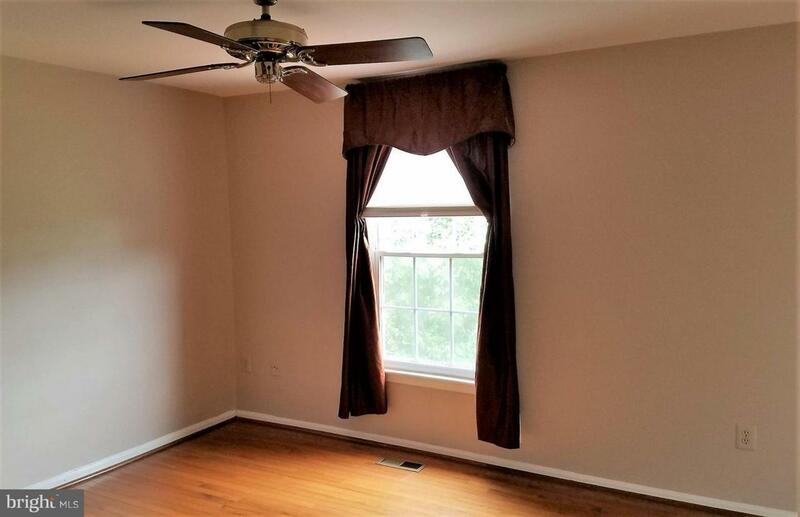 Hardwood floors on main level and in master bedroom. Multi-year leases welcome. Convenient location!